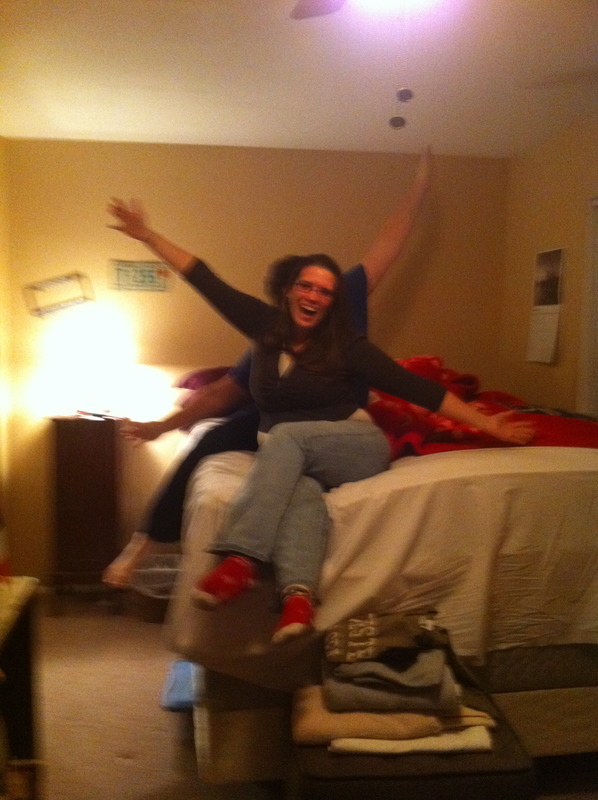 Ashley made a huge bed and I was afraid to climb on it. 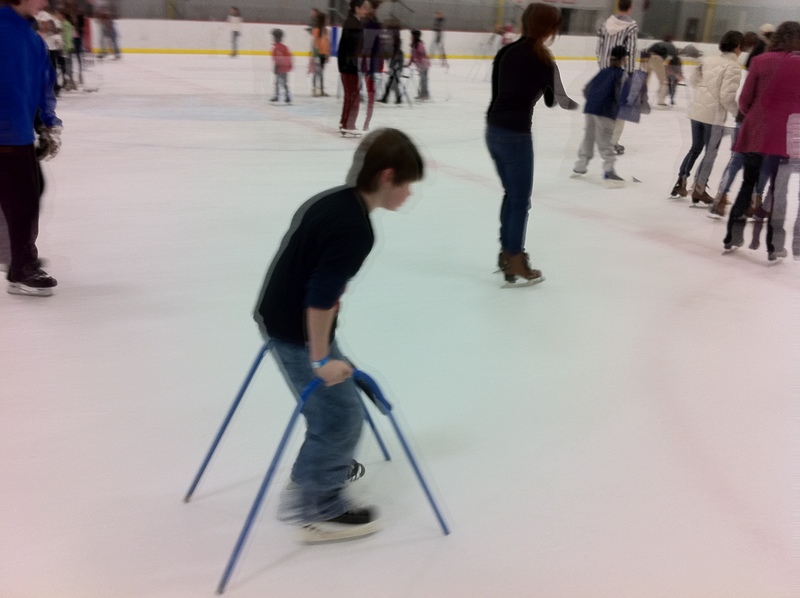 Donna & I took Jacob ice skating. 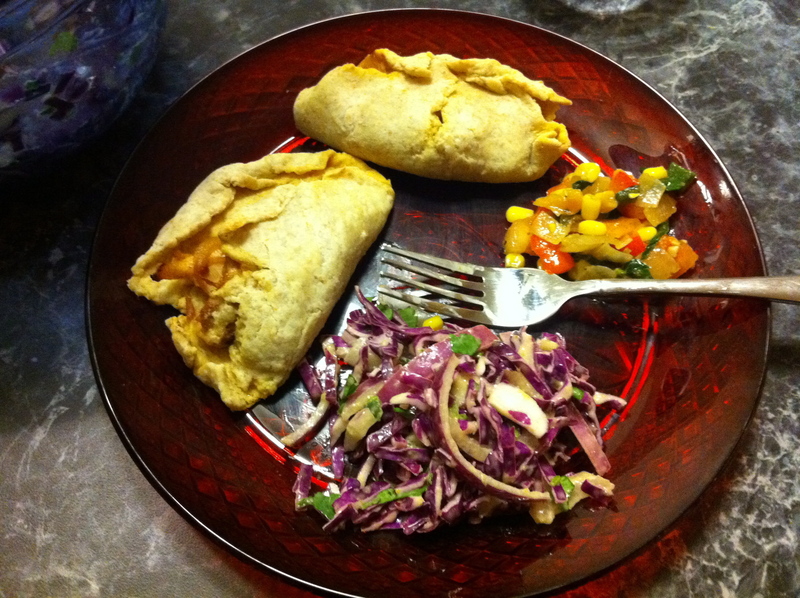 I made empanadas which looked terrible and tasted good. Previous postmaking a fire in my hands.